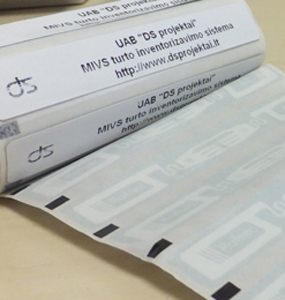 RFID is dedicated to assets marking and tracking. It is based on radio frequency electromagnetic wave's use to read/write information into/from objects RFID tag. These operation are done using RFID readers antennas. 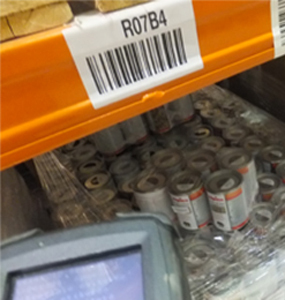 Barcode technology is similar to RFID in its use - assets marking and tracking, but differs in approach. Barcode technology is based on visual information (usually, parallel bars of certain thickness and at certain distances from each other). Barcode can be read using optical lasers.